The Welsh Business Shows gather and process your personal information in accordance with this privacy notice and in compliance with the relevant data protection Regulation and laws. This notice provides you with the necessary information regarding your rights and our obligations, and explains how, why and when we process your personal data. 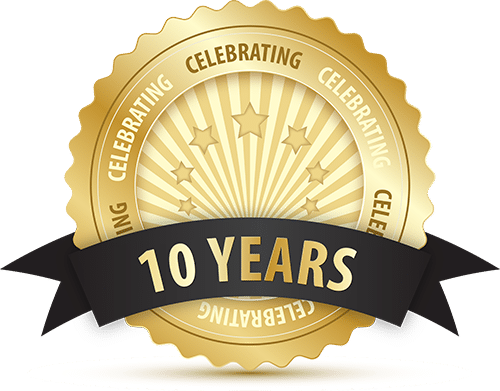 The Welsh Business Shows processes your personal information to meet our legal, statutory and contractual obligations and to provide you with our products and services. We will never collect any unnecessary personal data from you and do not process your information in any way, other than as specified in this notice. Online registrations for visiting, exhibiting or enquiring about The Welsh Business shows. Keeping you up to date with upcoming shows: We collect your personal data in the performance of a contract or to provide a service and to ensure that orders are completed and can be sent out to your preferred address. The Welsh Business Shows takes your privacy seriously and takes every reasonable measure and precaution to protect and secure your personal data. We work hard to protect you and your information from unauthorized access, alteration, disclosure or destruction and have several layers of security measures in place, including: – restricted access, IT authentication, firewalls, anti-virus/malware. The Welsh Business Shows does not transfer or store any personal data outside the EU. You are not obligated to provide your personal information to The Welsh Business Shows however, as this information is required for us to deliver your legitimate interests, we will not be able to offer some/all our services without it. The Welsh Business Shows only ever retains personal information for as long as is necessary and we have strict review and retention policies in place to meet these obligations. We are required under UK tax law to keep your basic personal data (name, address, contact details) for a minimum of 6 years after which time it will be destroyed. 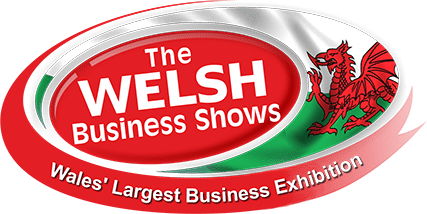 Occasionally, The Welsh Business Shows would like to contact you with the information regarding upcoming business shows that we provide. If you consent to us using your contact details for this purpose, you have the right to modify or withdraw your consent at any time by using the opt-out/unsubscribe options or by contacting The Welsh Business Shows directly. by [email/SMS/post] that have been identified as being beneficial to our customers and in our interests. Such information will be relevant to you as a customer and is non-intrusive and you will always have the option to opt-out/unsubscribe at any time. Information regarding upcoming business shows only processes your personal information in compliance with this privacy notice and in accordance with the relevant data protection laws. If, however you wish to raise a complaint regarding the processing of your personal data or are unsatisfied with how we have handled your information, you have the right to lodge a complaint with the supervisory authority.